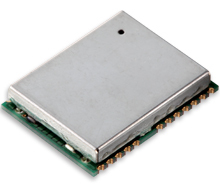 Furuno Electric Company has announced that new multi-GNSS receiver chips eRideOPUS 6 and eRideOPUS 7 — with active anti-jamming, multipath mitigation, and dead reckoning interfaces — will be available to the market beginning August 2013. The eRideOPUS 7 receiver chip can process GPS and GLONASS signals (with a combined antenna), satellite-based augmentation system (SBAS) transmissions, Japan’s Quasi-Zenith Satellite System (QZSS), and — with a software update —Galileo signals. The eRideOPUS 6 is not GLONASS-capable. New compact GNSS receiver modules, GN-86/GN-87, as well as dead-reckoning-capable GV-86/GV-87, using these new receiver chips, will also be available in August for automotive navigation systems as well as emergency calling systems. According to the company, the receiver chips incorporate an enhanced level of noise rejection capability, implementing the anti-jamming function as well as the improvement of multi-path mitigation. 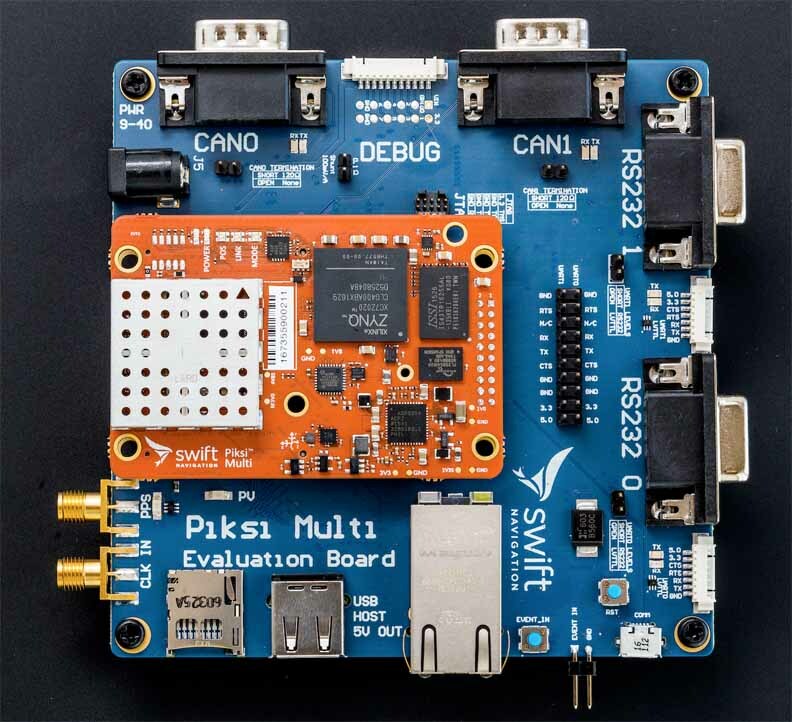 Time-to- first-fix capability of the existing eRideOPUS 5 (no more than one second when “hot-started”) is retained in these new receiver chips with a combination of assisted-GPS compatibility and self-ephemeris extraction. Moreover, the new receiver chips provide a 10-hertz update rate, which is twice as fast as the eRideOPUS 5. The new receiver chips are capable of dead reckoning navigation, using a gyro sensor and vehicle speed pulse signals, a gyro sensor and an acceleration sensor, and wheel tick data taken from a CAN-Bus network, achieving high positioning accuracy even in locations where satellite signal reception is not available, such as inside tunnels. In May 2013, FURUNO is planning to start delivery of evaluation kits for the receiver chips so that third-party manufacturers can evaluate the feasibility of incorporating the receiver chips into their products. For more information, visit the Furuno website.